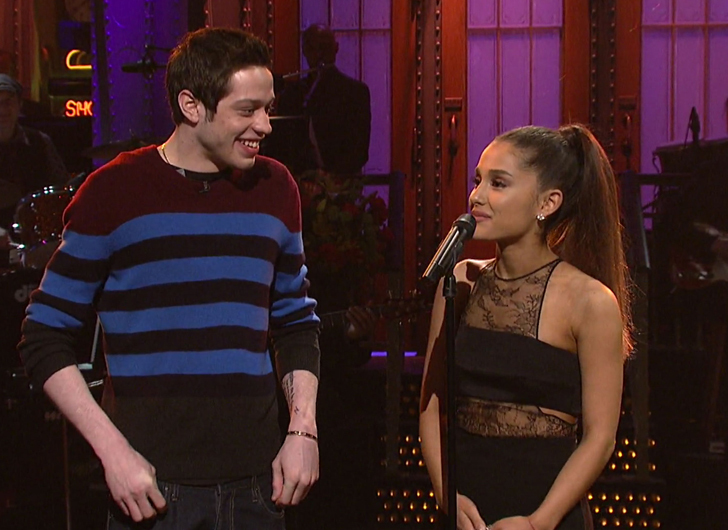 It’s only been a few weeks since Ariana Grande and SNL star Pete Davidson started dating, but the couple are reportedly already engaged! Sources confirmed to Us Weekly the couple “were telling people that they’re engaged” at a birthday party for actor Robert Pattinson in Los Angeles. Grande first met Davidson when she appeared on Saturday Night Live in March 2016. 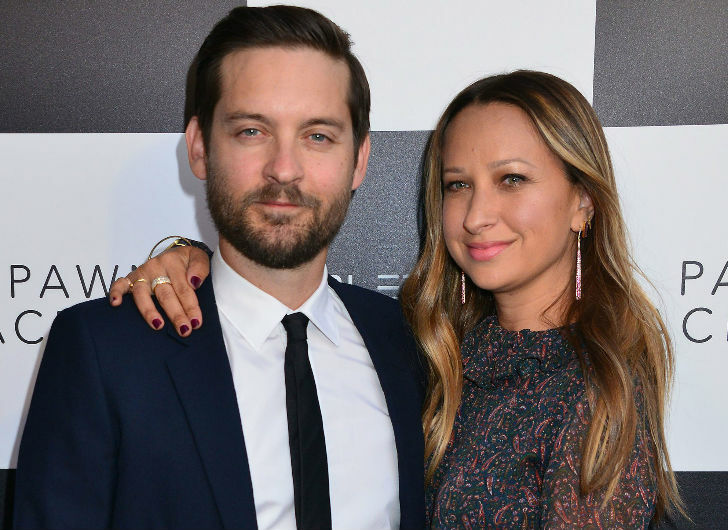 Us Weekly confirmed the pair were dating on May 21 with Davidson getting a pair of bunny ears and “AG” initial tattoos earlier this month.